Recommended services near the Slocan Valley Rail Trail. Hours: Tuesday to Friday 8:30 a.m. to 5:30 p.m. Mondays by appointment. 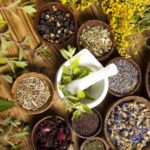 Emery Herbals Botanical Dispensary, Healing Suites and Teaching Centre: Providing open access to consciously sourced botanicals, professional health services and empowering education experiences that encourage and cultivate sustained wellness. Groceries, ice cream, ATM, gas, diesel, propane and more. 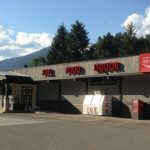 The Slocan Valley Coop is a full service grocery store with liquor sales and a gas bar. 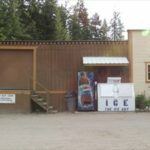 Located in Slocan Park on Highway 6, this coop originated in 1957 with 7 members and currently boasts over 2100 members. Over the years we have evolved into a cornerstone of the community, which is run by a local Board of Directors. The Valley Kitchen combines two great qualities unique to the Slocan Valley. 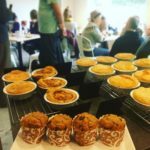 The Kitchen offers a commercial kitchen space that serves as a home base for an ever-growing community of local food growers and businesses. As well the Kitchen operates an Artisan Cafe three days a week. The Cafe retails goods made by the businesses and groups who take advantage of the Kitchen. The products are fresh, locally produced, seasonal and are ever evolving. Cafe Hours: Fri., Sat., & Sun. 9 a.m. to 3 p.m.